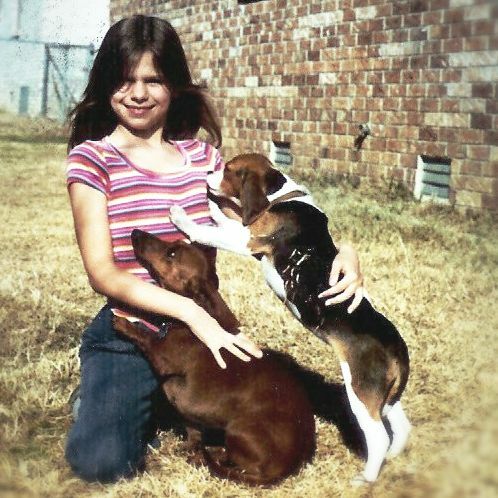 When Carrie was in elementary school in Arkansas, she read The Call of the Wild, leading to a failed attempt to teach her dachshund and beagle to be sled dogs. Now all grown up, Carrie's still trying to teach old dogs new tricks, including herself. She would love to discuss your illustration and writing projects, or just the impossibility of dog sledding without huskies, a sled, or even snow. Contact her using the form below or via email at carrie@carriekarnesfannin.com.